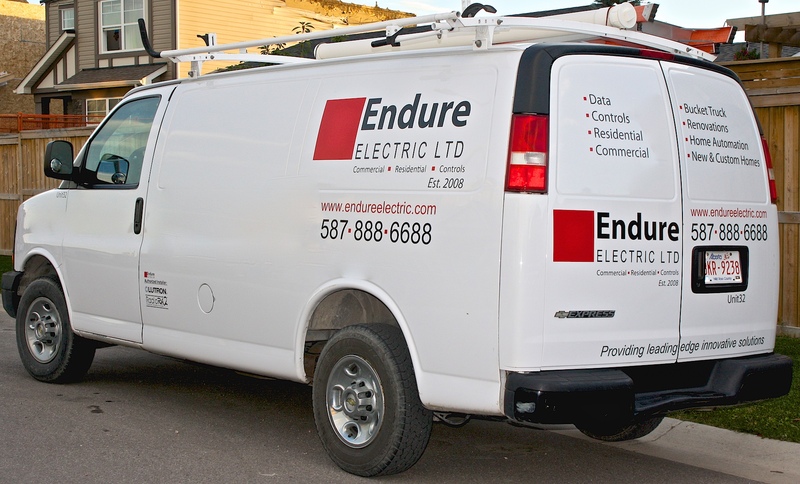 Contact Us | Endure Electric Ltd.
At Endure Electric, we look forward to connecting with you to answer your questions, set up a service call, or provide you with a quote. We will return your emails and calls within 24 hours. #8, 240040 Frontier Place SE.